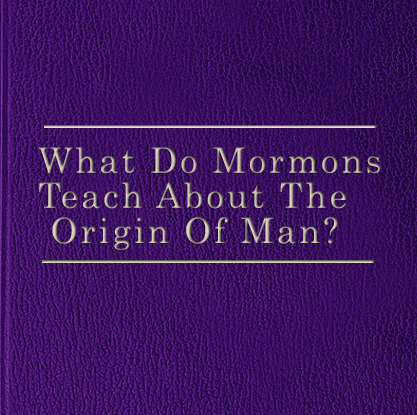 The Book of Mormon claims to be a reliable book much like the Bible. It proclaims to cover a time period of approximately 1000 years, ranging from 600 B.C. to A.D. 421. Its text contains a series of books describing the life and descendents of a man named Lehi from Jerusalem. Throughout the pages revelations and historical accounts are given by men during this era. For millions, it has been the authoritative source for life-changing decisions, lifestyles, and faith. It provides a sense of security to just as many. However, for those same individuals, it also provides an eternal danger. 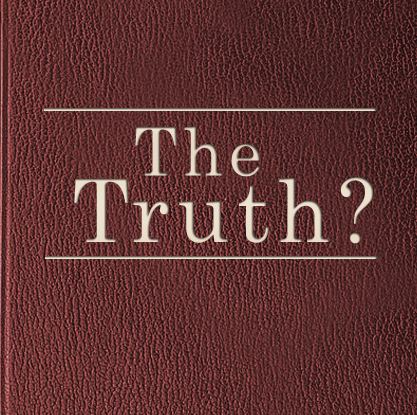 The apostle Paul warned, “For the time will come when they will not endure sound doctrine; but after their own lusts shall they heap to themselves teachers, having itching ears.” (2 Tim. 4:3). 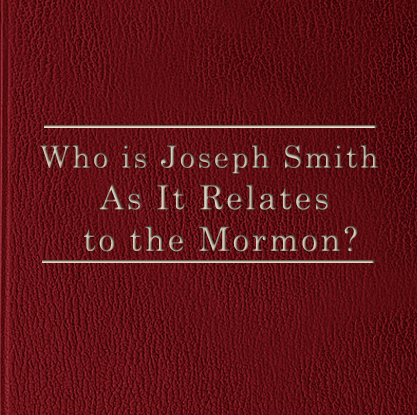 With careful study, the canon of doctrine known as The Book of Mormon is exposed and thus, impossible in its task of being an inspired testament of Jesus Christ as it falsely claims.